You’ve probably heard a lot about Cinco de Mayo this week, but what does holiday actually celebrate? Contrary to popular belief, Cinco de Mayo isn’t Mexico’s Independence Day. Mexico’s equivalent of the Fourth of July is Sept. 16. 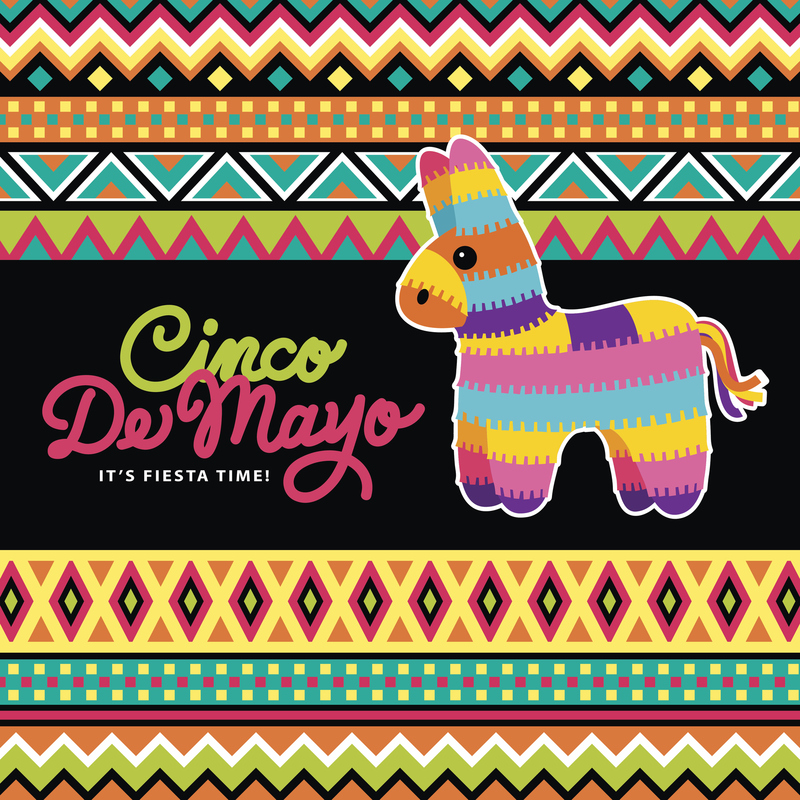 The origin of Cinco de Mayo actually dates back to May 5, 1862. The day marks a historic battle between the Mexican army and the French. On that morning, 6,000 French troops stormed the Mexican city of Heróica Puebla de Zaragoza in an attempt to bring it under French rule. Mexican soldiers were outnumbered, and had very little chance to defend their home. But, led by Mexican General Ignacio Zaragoza Seguin, they fought back fiercely until the French eventually retreated. Today, Mexico and the United States observe May 5 as the holiday Cinco de Mayo to celebrate this monumental victory. It’s a great chance to honor Mexican culture and celebrate one incredible moment in history. The day is also used to educate people on the heritage of Mexican Americans at schools and libraries around the country.